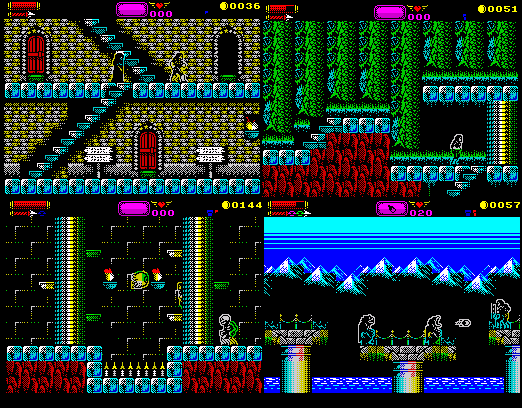 Indie Retro News: Castlevania Spectral Interlude - Massive High Quality ZX Spectrum game released! 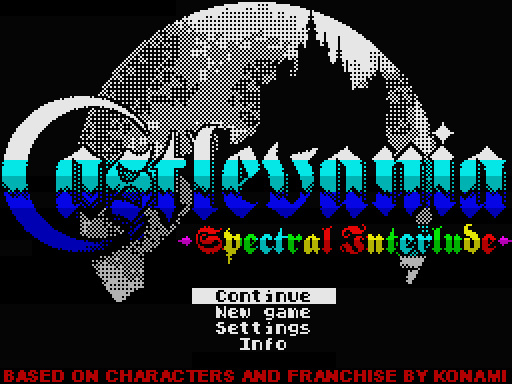 Castlevania Spectral Interlude - Massive High Quality ZX Spectrum game released! 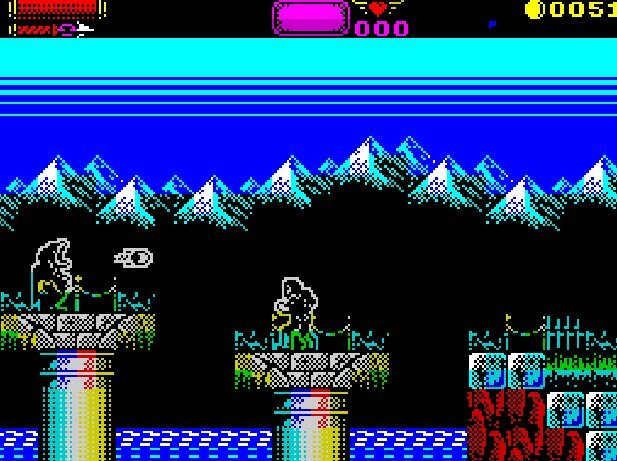 After much waiting and excitement throughout the retro community, Sanchez has announced the release of Castlevania : Spectral Interlude for the ZX Spectrum. A very high quality homebrew release, which is based on Castlevania on the NES, but with a brand new standalone story in original ZX Spectrum 8-bit detail. It's been one of our most eagerly awaited games of 2014-2015 and to finally be able to play it just fills us with joy. Featuring stunning 8-bit detail which really pushes the ZX Spectrum to it's limits, plenty of monsters, bosses and Castlevania style music this release comes as highly recommended and a big special for Castlevania gamers across the globe. As the developer states : Castlevania: Spectral Interlude is an action-adventure platform game with elements of RPG. It merges well known elements of classic games with some new ideas. It tells a new story which tries to remain consistent with the canon of original franchise and explains why Belmonts disappeared for many years. Make sure to check the homepage for updated links! Please remove direct link, it can be changed further to a newer version.